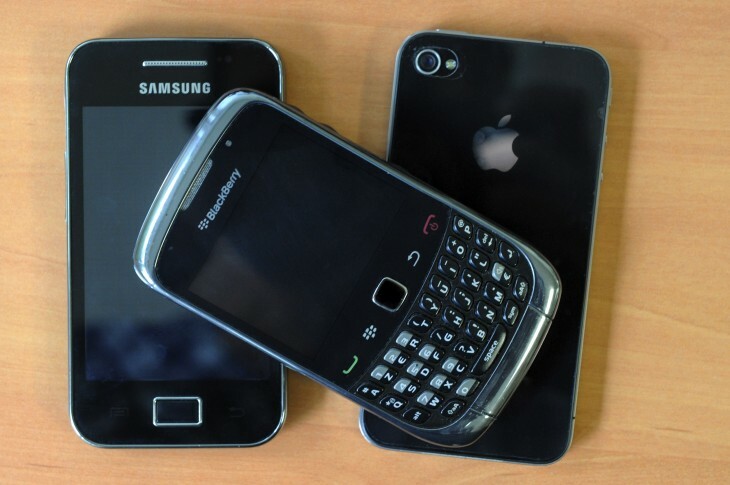 Forget iOS and Android, BlackBerry-makers Research in Motion (RIM) has rolled out a slew of new updates to its Facebook app, with fresh features, a new look-and-feel and, crucially, enhanced BlackBerry Messenger (BBM) connectivity. As you may know, just like Microsoft does for Windows Phone, RIM creates its own Facebook app, and hence it has been working hard to bring BBM more closely into the Facebook fray. Indeed, you can now discover and add BBM friends, as well as initiate chats directly from the Facebook app. 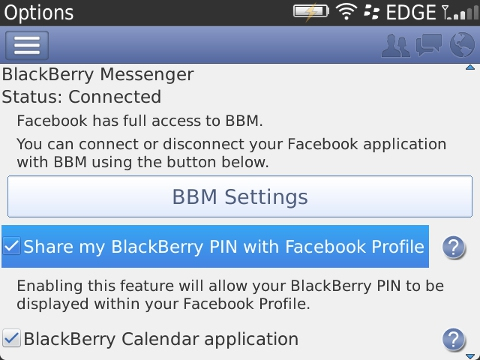 In addition, you can now share your BlackBerry PIN with Facebook friends and see which ones already have BBM. Once you’ve seen who else is using BBM, you just tap on the BBM icon to invite them. 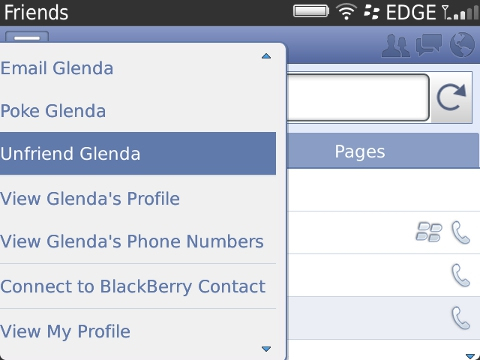 Version 3.3. also makes it easier to unfriend, erm, friends on Facebook. The other notable addition to the latest BlackBerry Facebook app is that it’s now faster to view photos, and at a higher resolution too. All your thumbnails will be visible, but the process of clicking to see it full-screen should, in theory at least, be faster. 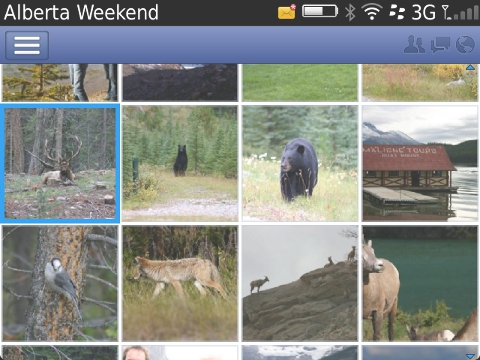 You can also now save photos directly to your device or memory card. 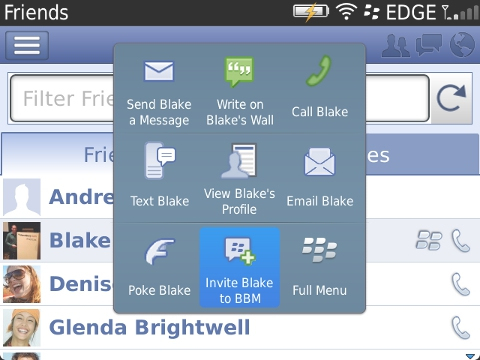 With rumours abounding that Facebook is looking to buy BBM-style instant-messaging service WhatsApp, it seems BlackBerry is quietly going about bringing its own proprietary messaging tech into the Facebook mix. It’s worth noting that it may take up to 24-hours for the new app to appear in your local BlackBerry World storefront.